I started blogging way back in 2009 and although there have been some quieter patches, in the past few months I've really been trying to post more regularly. My favourite part of blogging is getting to talk about books I've enjoyed with other people - that's why I started and it's what I missed whenever I didn't have time to do reviews. 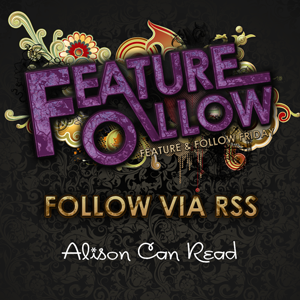 I mainly blog about urban fantasy or fantasy books but I like most genres so you'll also see reviews of historical romances, crime, contemporary romance and some YA. I love when a recommendation gets me reading something great I wouldn't have picked up by myself. The best thing that has happened because of blogging I think is meeting lots of fellow bookworms who think it's normal to read multiple books at once and have a never ending TBR pile. It can be a little frustrating sometimes when 'real life' friends don't get how much I love books but luckily I do have some friends who are as book obsessed as I am. 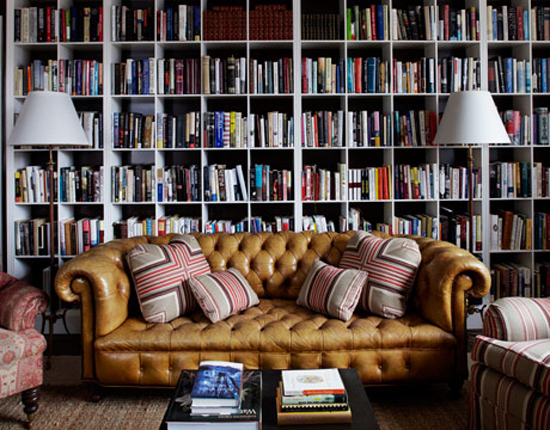 Question of the Week: If you had the money what would your own personal library look like? What would be in it? What colors, decorations, etc would you put in it? - Suggested by The Realm of Books. What is your favorite movie? - Suggested by A Kernel of Nonsense. That last pic is from Beauty and the Beast right? Aw! I love to read the featured blog interviews! It's so nice to get to know new fellow book addicts! And I can relate to what Ailsa is saying about not having many book-obsessed friends. Same here! But I do have online blogger friends that totally get my addiction! Alison, these pictures are GORGEOUS. I think my favorites are the first and last ones. That first pic give me such a cozy feeling, and the last one is totally magical. If it's from Beauty and the Beast, I need to watch that movie soon! I loooove the library from Beauty and the Beast! So, so cozy!! Oh, I love George Lucas's library too.... I choose it as my ideal library! How luxurious it would be to have a room filled with books and a comfortable chair. I love the Beauty and the Beast library, that would totally be mine!